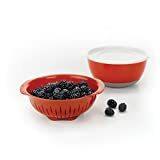 A light and healthy dessert, or even a holiday breakfast, with layers of fresh berries and a coconutty chia seed cream. 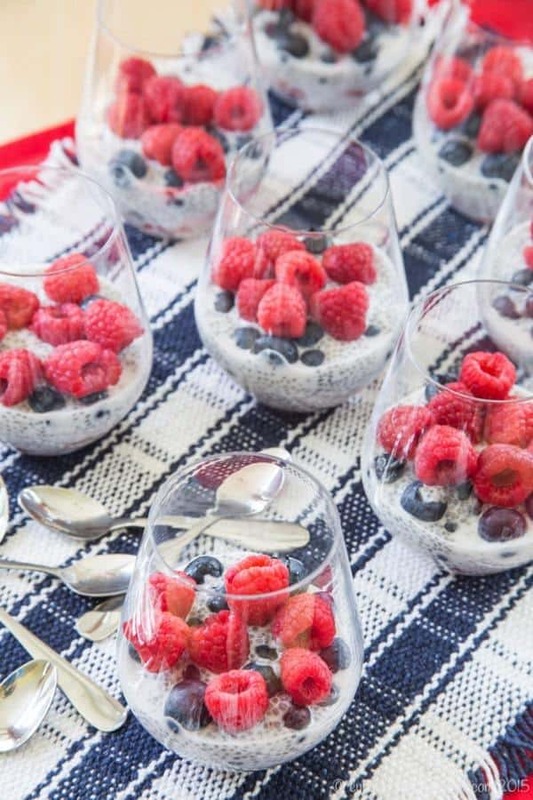 Triple Berry Coconut Chia Pudding Parfaits are a healthy addition to your Memorial Day, Fourth of July, or Labor Day menu with it’s red, white, and blue colors and fresh, seasonal flavors. A chia parfait makes a light and healthy dessert, or even a holiday breakfast that will give you superfood energy. 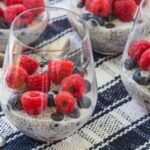 The seasonal strawberries, blueberries, and raspberries add a juicy, sweet flavor and a summery, patriotic appearance to these gluten free, vegan, and paleo coconut chia seed parfaits. Summer unofficially kicks off this weekend and every year feel like it’s going to be over in a flash. A couple years ago, between Memorial Day and the end of August, I traveled to Portland, Oregon and Orlando, Florida for conferences, Portland, Maine for the 10K I’m running, and Orlando for a big Disney vacation with the family. Both boys went to camp run at the local schools for two weeks, and the big guy had a week of karate camp. We had tickets to a Yankees-Orioles game, the closeout of the tee ball season, spent a few weeks at my mom’s so that we can hit the beach, and mom will stayed with us for a week. And this doesn’t even take into account pool days and tons of great parks and hiking trails and places to go fishing in the area. This summer I’ll be in Oregon for Memorial Day weekend, there’s a Cub Scouts weekend camping trip, a couple weeks of science camp for the big guy, several more weeks of camp for both kids, a couple weeks at my mom’s, and vacation to Virginia Beach. Plus we have some baseball tickets and might try to get to some concerts. Geez, just typing that makes me feel like summer is practically over before it even begins! 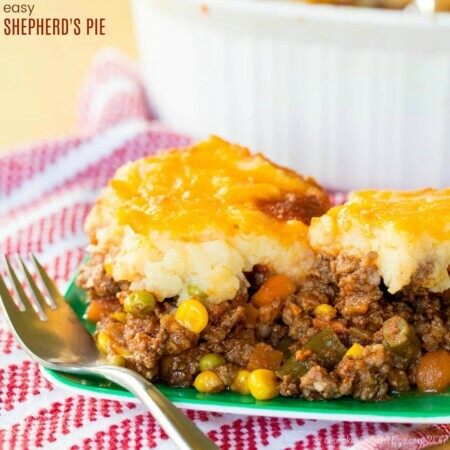 Just like in past summers, if you don’t see me buzzing around social media or maybe recycling some old posts with new photos, or maybe taking the route of writing posts along the lines of “I made this recipe and it was yummy. You should make it too.”, it’s because I’m having a blast with my boys. 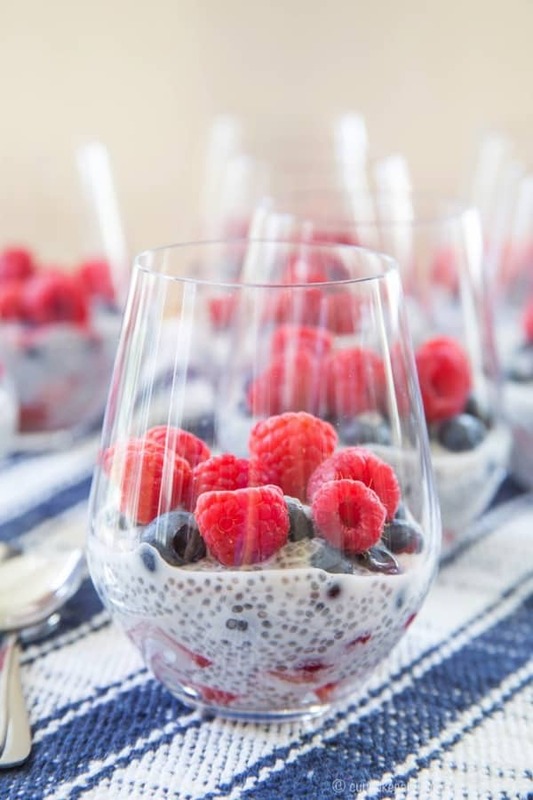 What did family and friends think about Triple Berry Coconut Chia Pudding Parfaits? When I made coconut chia cream for the tropical fruit salad, The Hubby said I had to make it again for other recipes. If the man says that about chia seeds, I have to listen. But this time I paired it with the best berries of the season – which coincidentally make this parfait perfectly patriotic. Juicy, sweet berries, rich and creamy coconutty goodness, all layered in a glass – the epitome of summer! We had a couple of The Hubby’s coworker over for dinner, and kids and adults alike devoured these parfaits. My boys were thrilled that there were a couple left so that they could have them for breakfast the next morning. The kids might have declared it the best breakfast ever! Chia pudding is made simply from mixing chia seeds with a liquid and giving the seeds time to swell and thicken the mixture. In this case, the liquid is light coconut milk. You can use powdered sugar to sweeten up the mixture, but if you are avoiding refined sugars, maple syrup and raw honey are paleo options. Skip the honey for one of the other alternatives to make it vegan. Or cut out the sugar altogether and try stevia or Swerve. 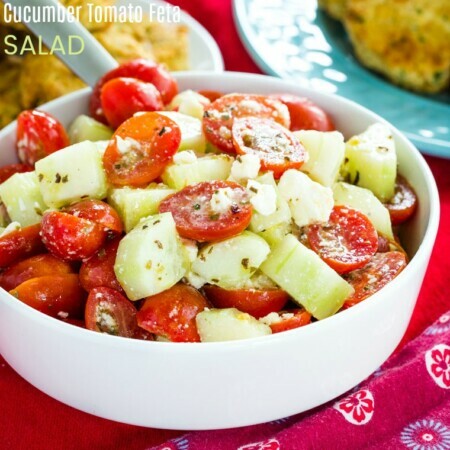 While I love individual servings, there’s no reason you couldn’t just toss this all in a bowl for a picnic. Or use little shot glasses or mini dessert cups to turn them into mini dessert perfect for parties. 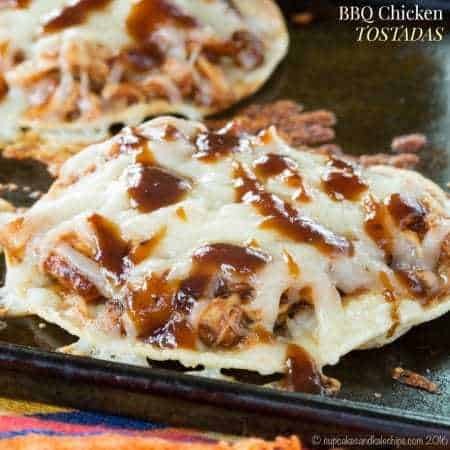 And you can even throw these together if you were invited to a party later today or tomorrow – they take no time at all! 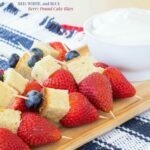 Red, White, and Blue Berry Pound Cake Bites are fun and easy, and so good dipped in whipped coconut cream. 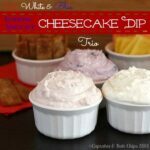 Red, White, and Blue Greek Yogurt Cheesecake Dips are a healthier way to indulge in cheesecake. 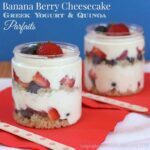 Banana Berry Cheesecake Greek Yogurt Quinoa Parfaits are another berry-licious layered treat. Red, White, and Blueberry Yogurt Popsicles from The View From Great Island are gorgeous and delicious. Red, White, and Blue Strawberry Cheesecake Bites from The Kitchen is My Playground are so cute and simple. Frozen Yogurt Bark with Berries from Diethood is a perfect cool treat for a hot day. 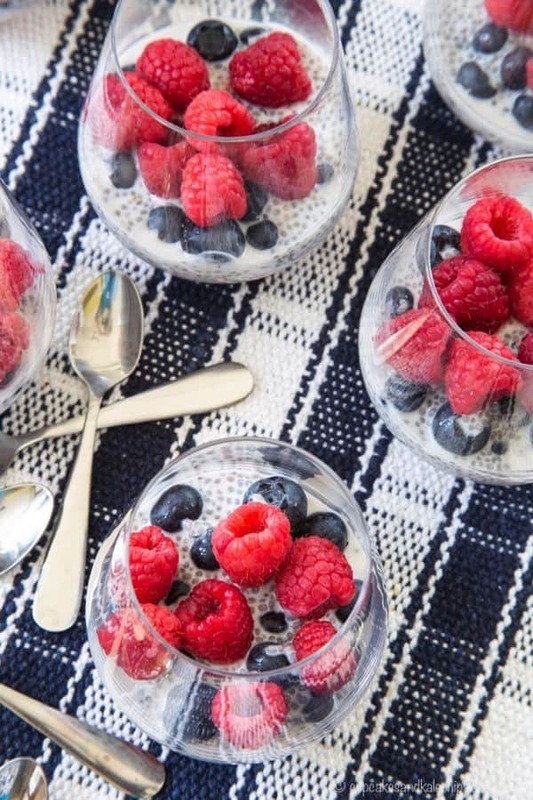 What do you need to make Triple Berry Coconut Chia Pudding Parfaits? These treats are so good for you, but most importantly, they are absolutely delicious. Perfect for summer holidays or any day when fresh berries are in season, this is such a simple dessert to whip up. It tastes like a rich and creamy, but this healthy dessert recipe is nutritious, naturally gluten free, and can be vegan and paleo depending on your choice of sweetener. 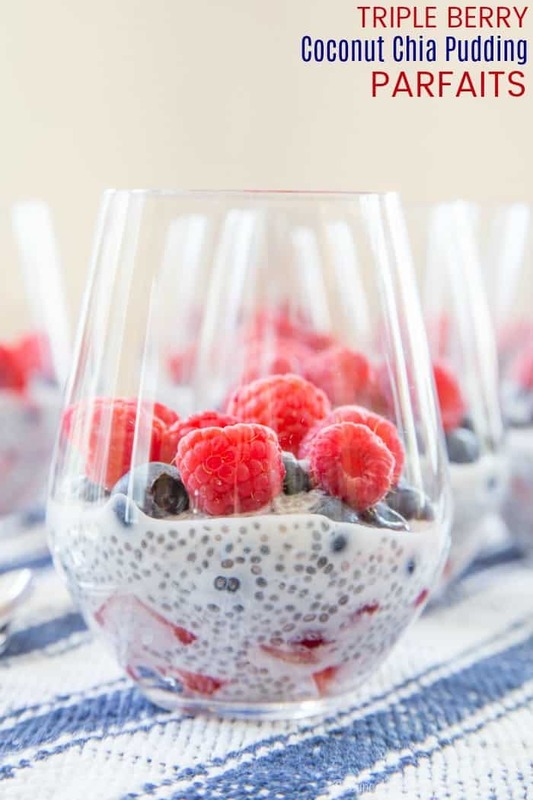 If you love this chia parfait recipe as much as we do, I hope you’ll leave a comment and give it a FIVE STAR rating and share a photo on this pin on Pinterest! In a small bowl, stir together the coconut milk, powdered sugar or honey, vanilla, and chia seeds, and set aside in the refrigerator for at least a half hour (you can do this the night before, if you like). 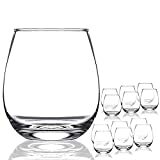 Divide the strawberries between eight glasses or bowls. Top with a couple of tablespoons of the chia pudding. Divide the blueberries between eight glasses or bowls. Divide the remaining coconut chia pudding between the eight dishes. Top each with several raspberries, dividing equally between the dishes. 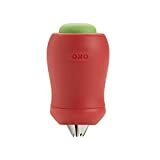 Store in the refrigerator until ready to serve. Can be prepared the night before. Strawberry Meringue Tartlets by What Smells So Good? Very pretty. I love those glasses, too! This has my mom written all over it! 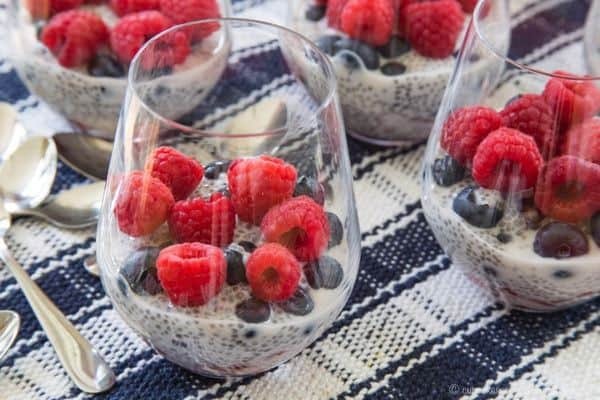 My fav – chia seed pudding with berries! Love this combo and such a refreshing dessert! It is a fabulous combo! It is a great combo! Thanks! Thanks Joan! I really loved how they looked, and everyone loved how they tasted! What a great looking pudding! This little number has my name all over it. I love working with chia seeds, and love, love, love coconut milk and berries together. You have to make it! Enjoy! SO many delicious flavors going on here! I am obsessed with anything coconut. WOW! Your schedule just made ME tired!! I totally get what you are saying about wanting to squeeze everything you can out of the time though. I sure wish I was going to FWCon to see you 🙁 You need to come to IFBC!! Sounds like a very busy summer! These parfaits look great and thank you for participating this week! 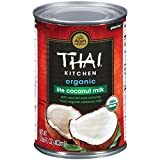 How much coconut milk in ounces? I don’t buy cans, I buy a half gallon. The canned and carton coconut milk have a different consistency, so it may not be as thick, or you may have to adjust the proportions. But a can is 14 oz. Such a fun and summery chia pudding! I’ve been eating chia seeds in my morning yogurt for a couple weeks now—so darned tasty! You parfaits look like the perfect breakfast, snack or dessert! Somehow I’ve still to try chia seeds but this sounds a delicious way to enjoy them. I love the sound of both the coconut and the berries. 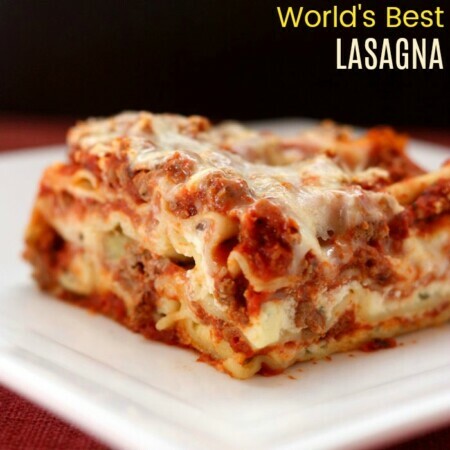 Oh you have to try them, and this is a great way to start! Oh do you ever have a busy summer ahead. I can’t wait to see you and hear you speak a the Food and Wine Conference. I’m really looking forward to your session.